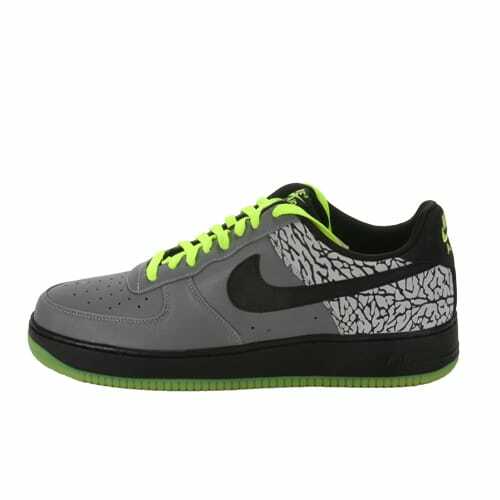 Nike Air Force 1 "112 Pack"
"I saw these a year before they came out. I went to Clark's house and peeped the sample. You can ask him, I offered him everything. He said it's coming out, I said I'll take them right now. He called me a week before he did the event at Vinnie's and he gave me the whole set. That's how that went down. I still remember it was pitch-black in his alleyway when he showed me them. It was brick out, too, and I still didn't want to leave. I was out there for 40 minutes to an hour in a sweatshirt like, 'I need that. I need that. I need that."